How Far is Eco Green Eco Homes? 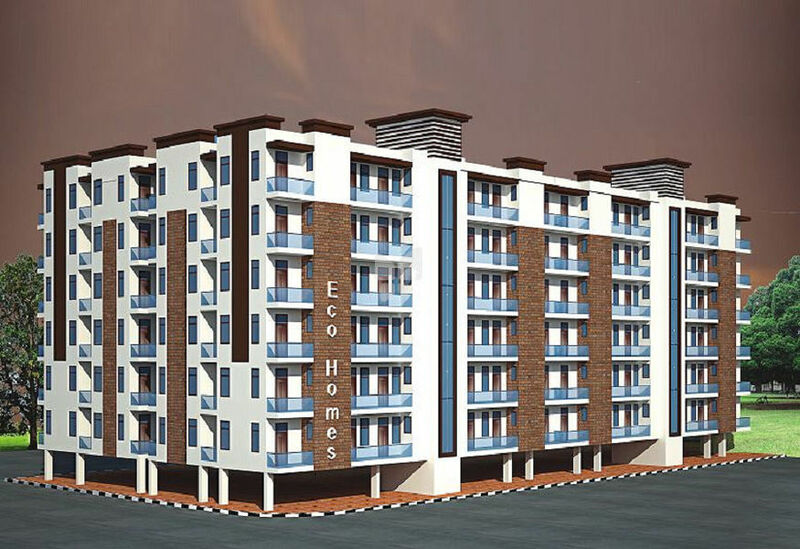 Eco Homes is a super luxury residential project developed by Eco Homes infra builder. The project offers very well designed 1RK residential apartments. The project is well connected by various modes of transportation. The site is in close proximity to various civic utilities. Eco Green Housing, Chennai, is promoted by a group of expert professionals who have done their Masters in Structural Engineering with over a decade of experience in Design, Construction and Project Management and are equipped with skills to adapt to the latest technology to develop high-end buildings. Manikandan Ravi, Eco Green Housing, has provided Project Management expertise for successful completion of many significant projects like Express Avenue, Embassy Golf Links IT Park, and Park Hyatt. Eco Green Housing ensures quality to the highest standards, timely completion, total customer satisfaction and uncompromised finishes. Manikandan Ravi, Director, Eco Green Housing has done his Masters In structural Engineering and has been into construction since 2001. He Worked as Regional Head – Synergy Property Development Services Pvt Ltd and handled projects of mass volume and uniqueness and has been associated with many impressive projects, such as - Select City Walk Shopping Mall(Delhi), Express Avenue, Park Hyatt, AMBIT IT park, Embassy Residency Township, Embassy IT Park (Bengaluru). Eco Green Homes has started its initial project Green Bali in a posh locality near sea shore and yet in closer vicinity to the city. Green Bali with 5 Luxury Villas @ Ranga Reddy Garden, Neelankarai, is designed with uncompromised finishes. Green Bali totally completed and Handed Over. Eco Green Housing has leading architects in Chennai, from Cheralathan Associates. Our architects’ special features include immense planning, strict adherence to building laws and regulations and meticulous attention to detail.